Heat a grill or grill pan (or toaster oven) over medium high heat until just smoking. 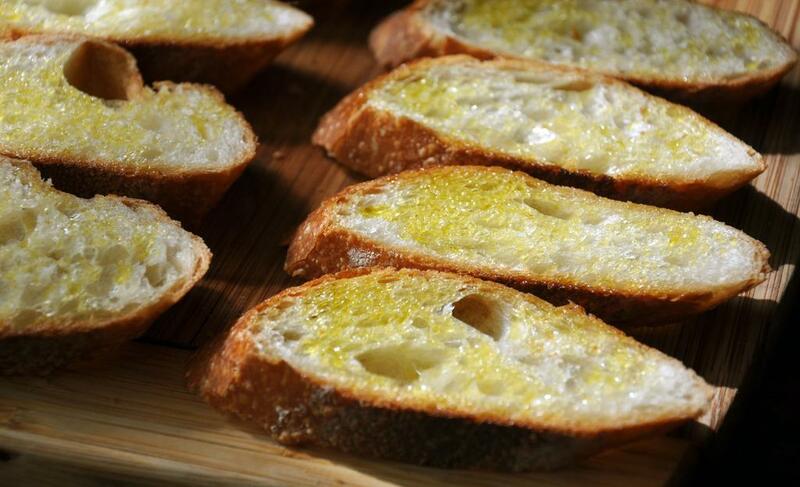 Brush sliced baguette with EVOO using about 2 Tbsp total. Grill bread on one side about 2-3 minutes. 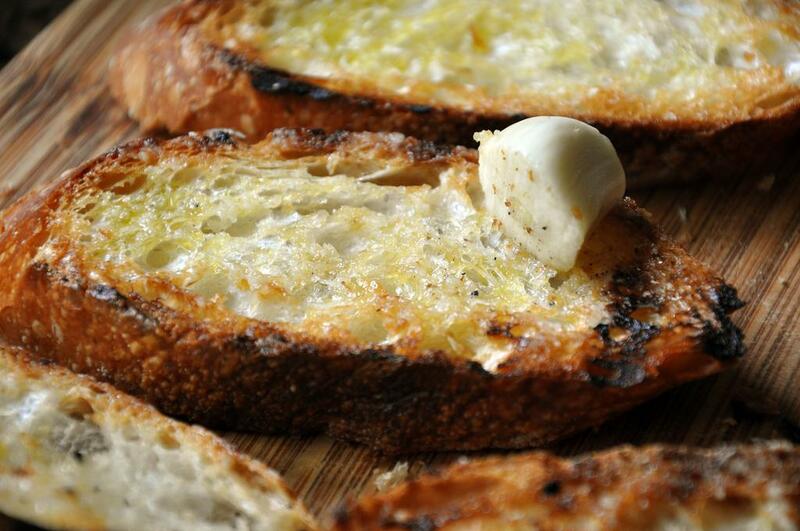 Remove from heat and rub, while toast is still warm, with garlic using about 2 whole cloves total. Set aside. 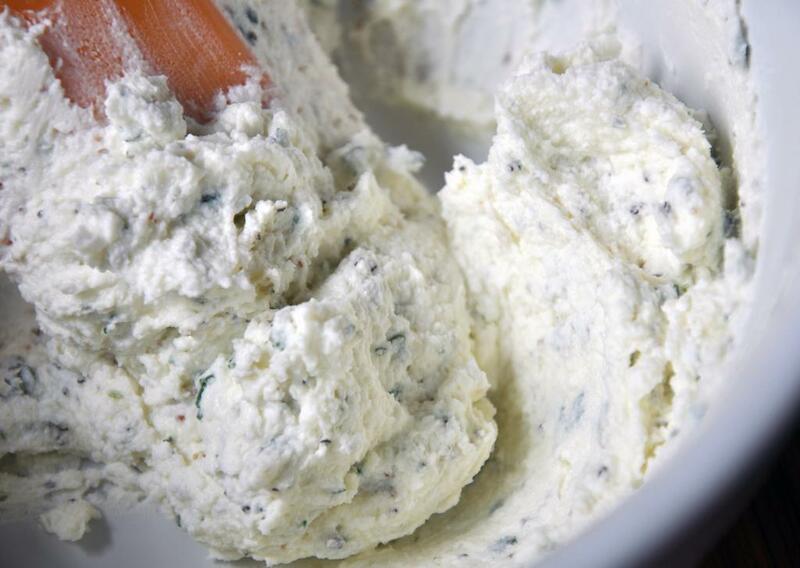 In a medium bowl, spoon chevre and add lemon juice, thyme, and black pepper and mix thoroughly. Set aside. In another medium bowl, whisk together remaining Tbsp EVOO and garlic clove, minced, balsamic vinegar, and salt. 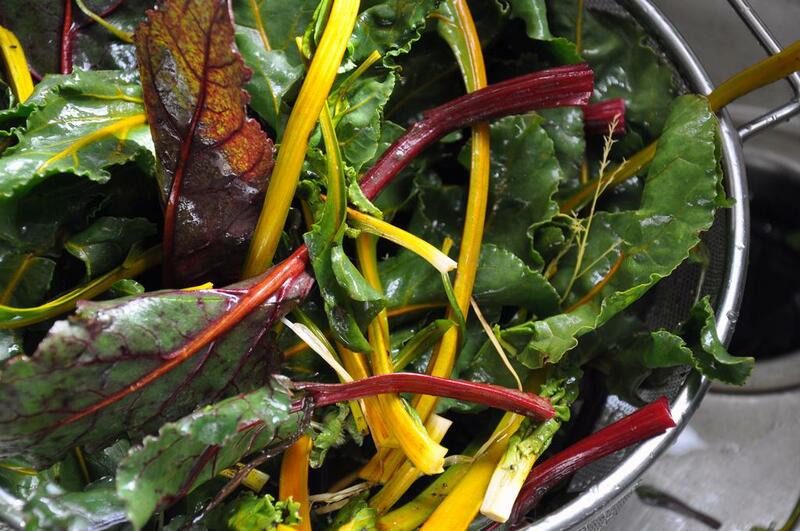 Add beet greens and mix well to coat all the leaves. To dress each bruschetta toast, place or spread scant 1 Tbsp chevre mixture and top with a small handful of greens. Top with a thyme sprig, if desired. 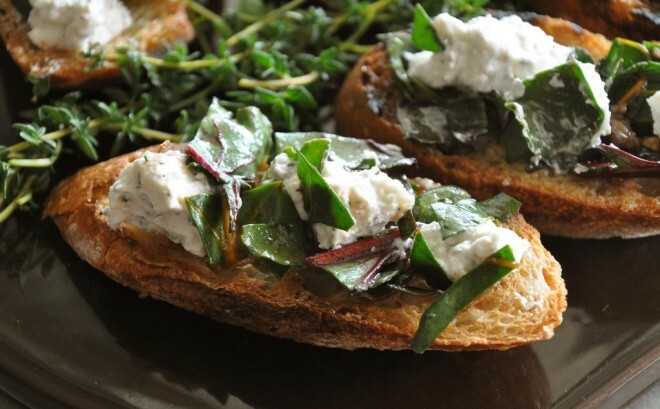 Can&#39;t wait to try these Adrienne, the lemon juice and chevre combo sounds amazing! Mmmmm goat cheese. 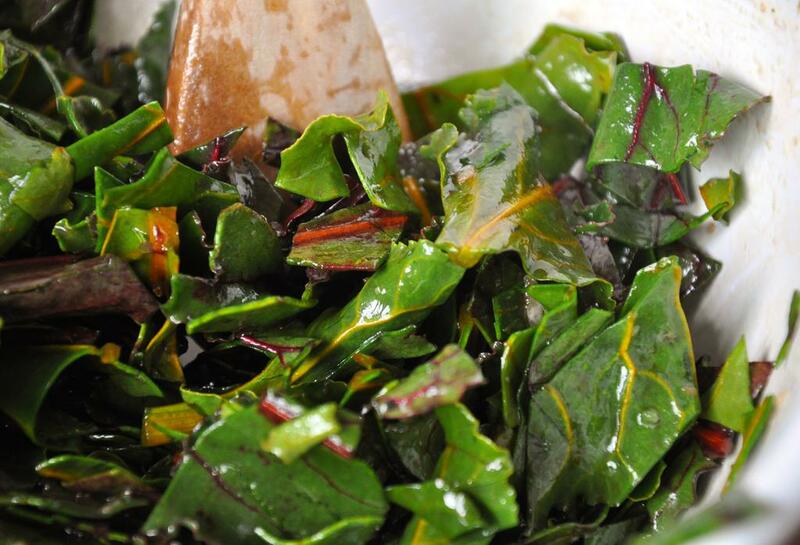 this recipe sounds so amazing!